If you are in England, I am very happy to announce there will be a Special Drumming at Stone Henge. This drumming will take place during Midday. Please see the link above for specific time and directions. Our way has always been to drum at 7: 00 PM and let the beat follow the sunset around the globe. 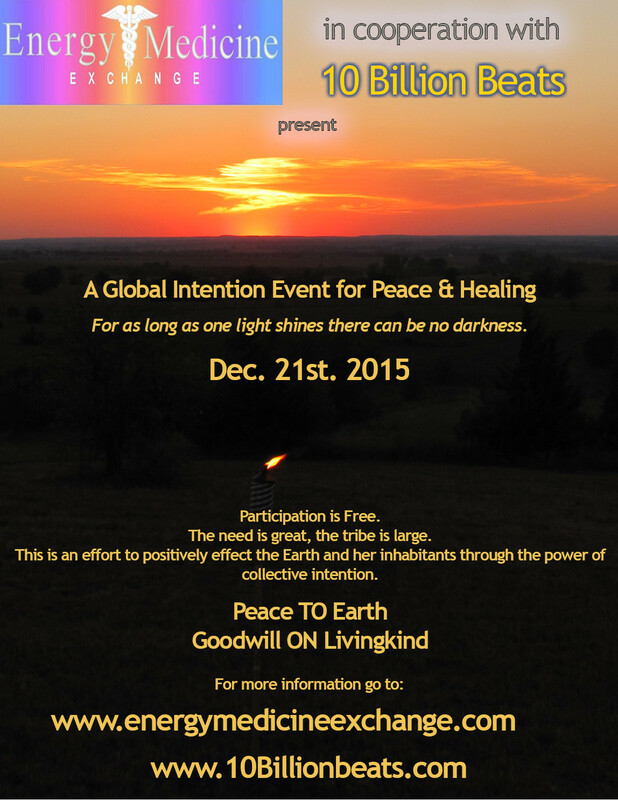 This time you may join with the event at Stone Henge or at the sunset as fits your schedule. This time we are all doing it on the same date so New Zealand and any other Pacific Islanders just west of the International Dateline, it’s your turn to start the beat. Remember this event is completely driven by word of mouth so please tell everyone you know who might care to participate and be sure to join us yourself. 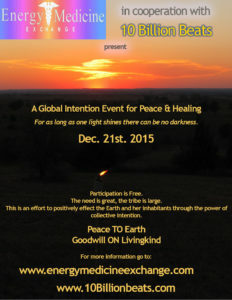 Together we have created a wonderful event. This time lets be the Peace on Earth so badly needed at this time. If energy follows thought, what do you wish the energy to create? Whether you gather in groups or in quiet solitude, please pick up your drum, a kitchen pot, or what ever you have and join us directing the energy of this thought as we drum.